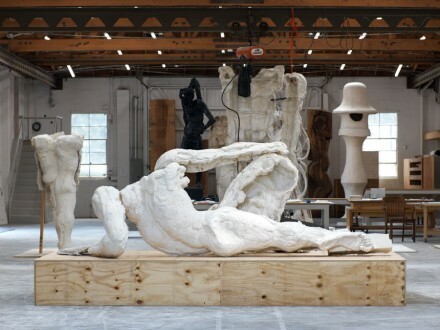 Currently on display at Gagosian Gallery in London is an exhibition of new sculpture by British contemporary sculptor Thomas Houseago entitled Roman Figures. 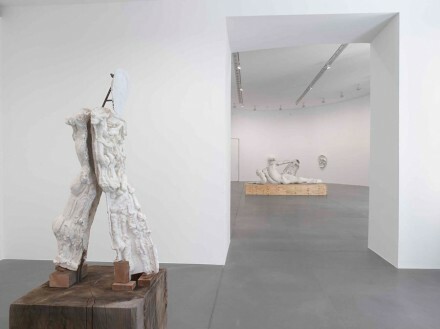 Showcasing a continuation of the artist’s signature, rugged forms and unique approach to figuration, the exhibition is a strong continuation of Houseago’s celebrated practice. Born in 1972 in Leeds, England, Thomas Houseago currently lives and works in Los Angeles, California. He attended the Central Saint Martins College of Art in London and De Ateliers, Amsterdam. After studying, he worked in Brussels before finally moving to California, and only then did he achieve international recognition and respect. Works by Houseago have been exhibited across the globe, in cities including Glasgow, Los Angeles, London, Paris, Milan, Berlin, Arhem, and Brussels. Focusing primarily on the forms and techniques of the ancient Roman artisans, Houseago’s exhibition weaves together a story of the influences present throughout the artist’s career in figurative sculpture. Using images from a wide range of sculptural traditions such as African tribal art, cartoons, mythology, Italian Mannerism, science fiction, and robots, the new works are made of a variety of materials, adapting “ancient and modern art history to the terms of popular culture and the traumatic realities of everyday life.” Included in “Roman Figures” are the Roman Masks, seven masks sculpted with clay, cast in plaster and hemp and reinforced with iron, which are intended to reflect the tendency of modern Western culture to be interested in spirituality and tribal cultural imagery from Africa and the South Pacific. 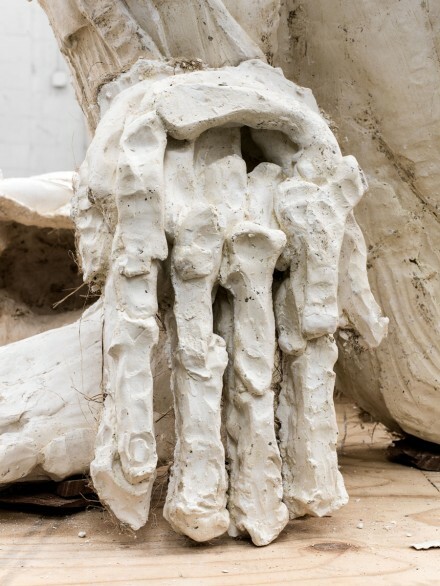 Accompanying the masks is Reclining Figure (for Rome), also cast in plaster and hemp from a clay base, which depicts a body without a head resting on plywood. 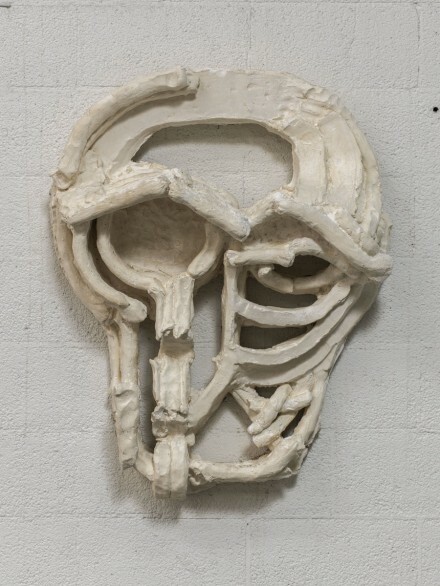 Houseago has used clay with plaster and hemp casts, wood, and iron to produce this series of work, common materials in his sculptural practice. Throughout his career, he has shown a fascination with the human body, focusing on large-scale productions and themes of power and vulnerability. 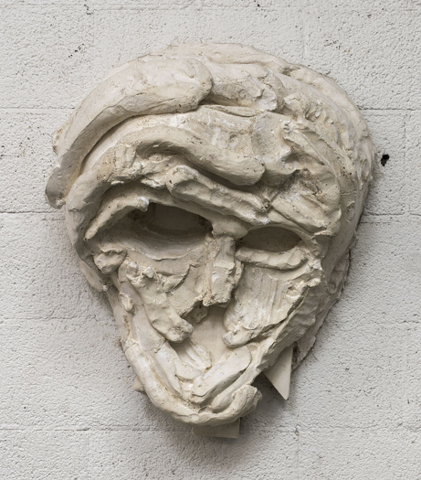 He often uses materials he associates with both classical and modernist sculpture. It’s an interesting, albeit familiar approach to the ancient arts, one that critics have seen repeat itself throughout the past fifty years of contemporary art history. Having developed and refined a definitively unique style, the artist then turns their approach back on the influences that first brought them to their creative apotheosis years earlier. With Houseago, the work is transformed by his intensely visceral techniques, creating a new frame work on classical figures, rent by the turbulent waves of the modern art landscape. 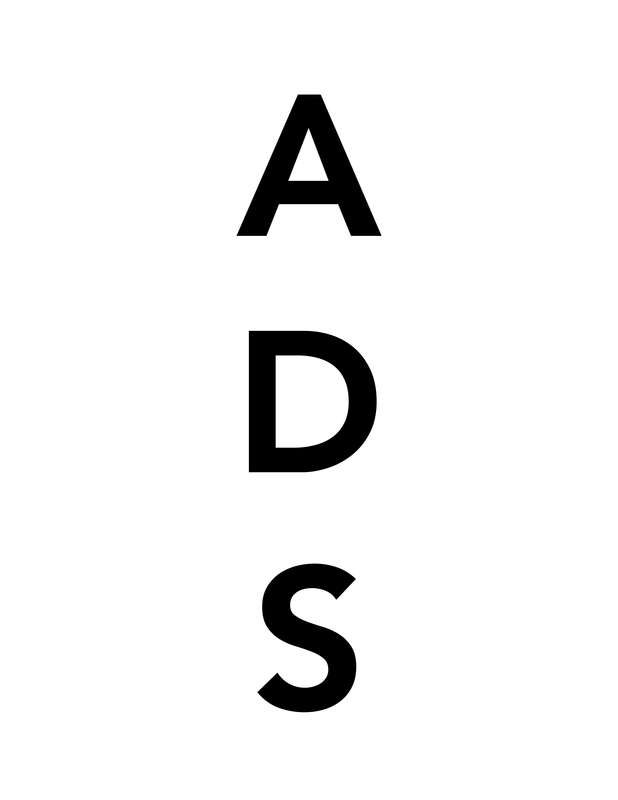 This entry was posted on Thursday, July 25th, 2013 at 7:12 pm	and is filed under Art News. You can follow any responses to this entry through the RSS 2.0 feed. You can leave a response, or trackback from your own site.